Save Santa a trip—or bypass him completely if you made it onto the naughty list—and check off your Christmas wishes at Batte’s. If your sleigh doesn’t have room, our wonderful delivery elves can help you out! Take a look at our wish list and see if yours matches up. Merry Christmas and Happy Holidays to you and yours! 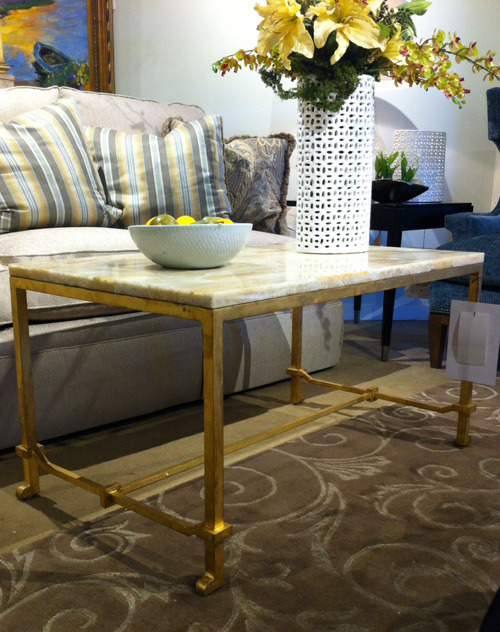 This gorgeous coffee table. Pop in this weekend (it’s the last Saturday for shopping before Christmas!) and you could have it just in time for eggnog toasts next week. 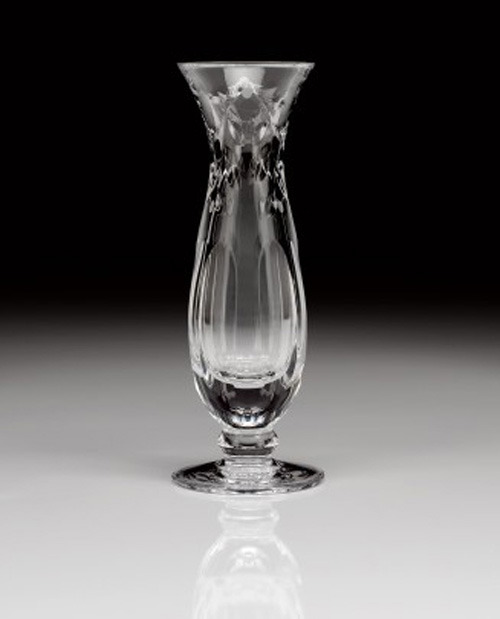 A William Yeoward bud vase. Classic, beautiful, and always in style. The perfect gift for someone who has a green thumb and a yard full of blooms that need a nice spot in the house. Start a collection and even when they’re empty you’ll still put them on display. An absolutely on-trend poster bed. 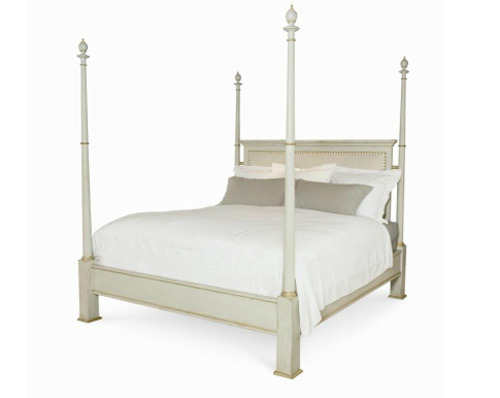 Whether you’re naughty or nice, this bed is sure to suit you—it is offered in an angelic color palette of creamy gray with gilt details as well as a devilish black and gold combination. The upholstered headboard adds a soft touch we promise you’ll love! A statement accessory. This bowl totally hits the mark! 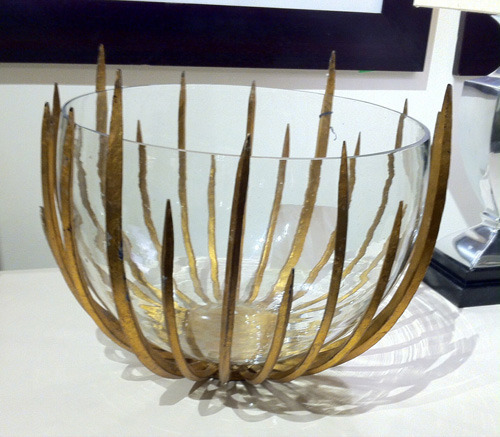 Add visual interest to any sideboard, console or coffee table, or even a bookshelf with this guy. And if you are on the naughty list, it makes for a beautiful collecting place for coal. Something to treasure forever. 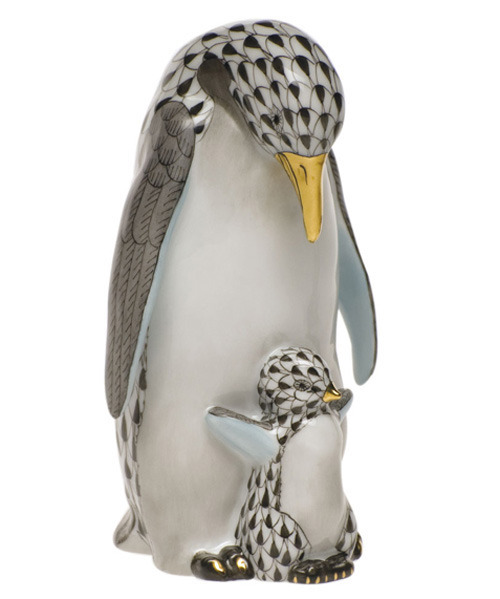 Oh my…who could resist this mama and baby penguin duo from Herend?! For the moms to do SO much, and who you can never truly honor exactly as you hope to, this just may be the perfect gift. 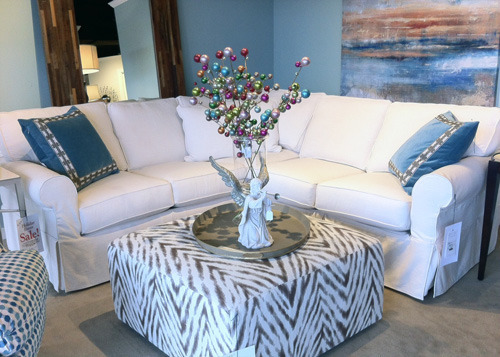 A Carlisle Collection sectional. Yes! Yes, PLEASE! Line up all the little ones, big ones, nice ones and not-so-nice ones for a memorable holiday Instagram pic here. Or just lie down and take a break from the Christmas chaos. Regardless of your choice, you can configure a Carlisle Collection sectional to perfectly suit your space needs and dress it up, down or all around with our extensive fabric selection. The options are endless! 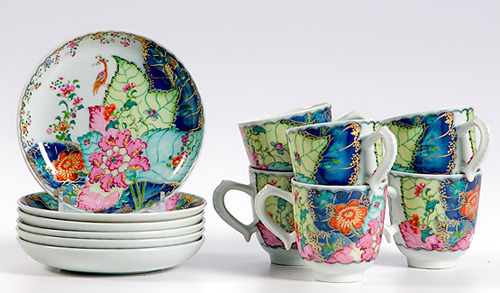 A special piece of your china. Whether you haven’t got a complete set or are dying for a specific serving piece, what better time to add to your china collection than now?! Plus, it’s such a wonderful time of year to pull it out and put it to good use. 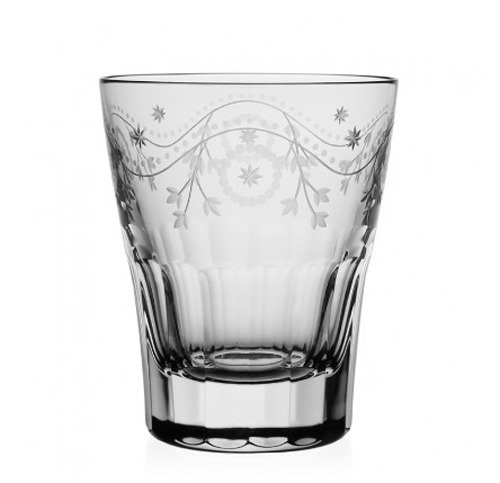 And last but not least, a gorgeous double old fashioned such as this William Yeoward tumbler. Could be that a great friend has dropped off a bottle of your favorite scotch. Or maybe your family has converged on you for days at a time—including crazy Aunt Betty. Or maybe you know an elf who hasn’t been to sleep thanks to assembling Santa’s presents. Whatever the case may be, keep cocktail hour classy with a beautiful, hand-crafted crystal tumbler such as this one. Your spouse just might join you instead of giving you the evil eye from across the room. Hey, it’s worth a try, right?! JOIN US for a HEREND EVENT!